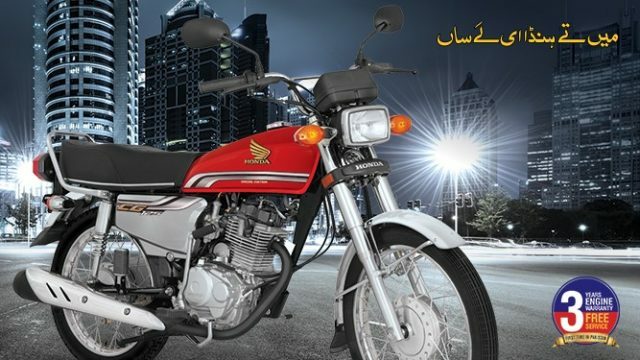 Atlas Honda has started CG 125 Special Edtion. The latest model comes with 5 gear transmission and self starts option. Honda CG 125 Special Edition bike has 4 Stroke 125 CC Air-Cooled Engine with 124 cc Displacement. Self-Start Honda CG 125 Special Edition. 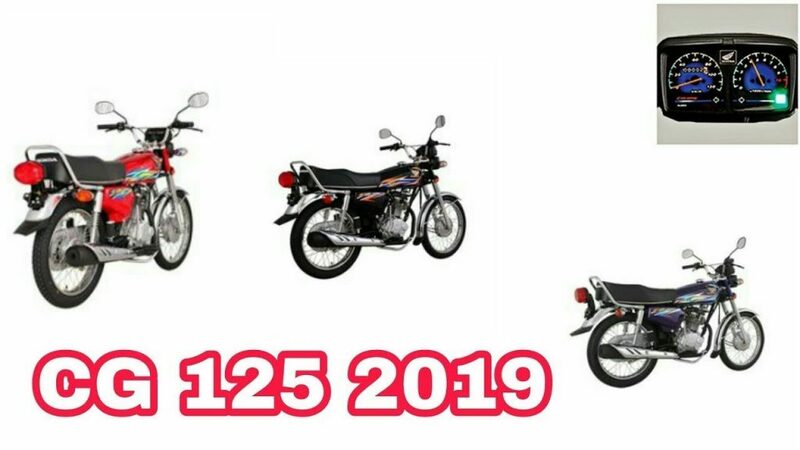 Honda CG 125 Special Self Start Edition 2019.